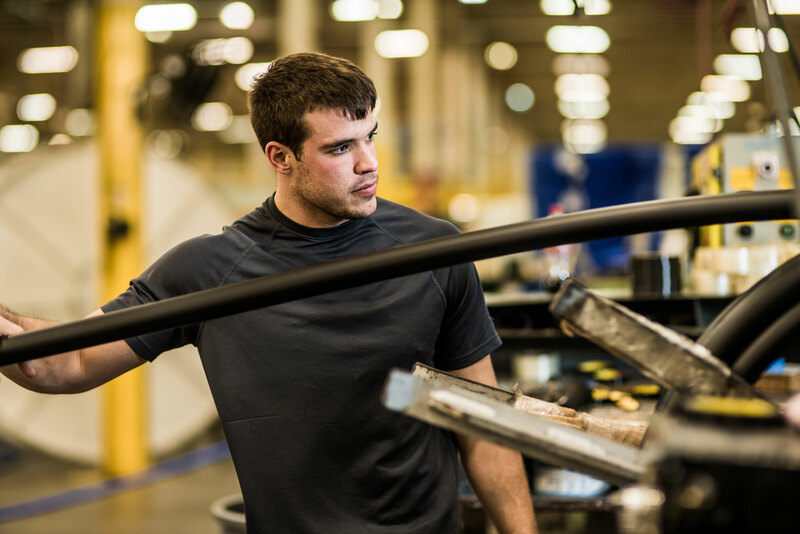 Silver-Line Plastics is an American owned and operated manufacturer of the industry’s highest quality plastic pipe products. 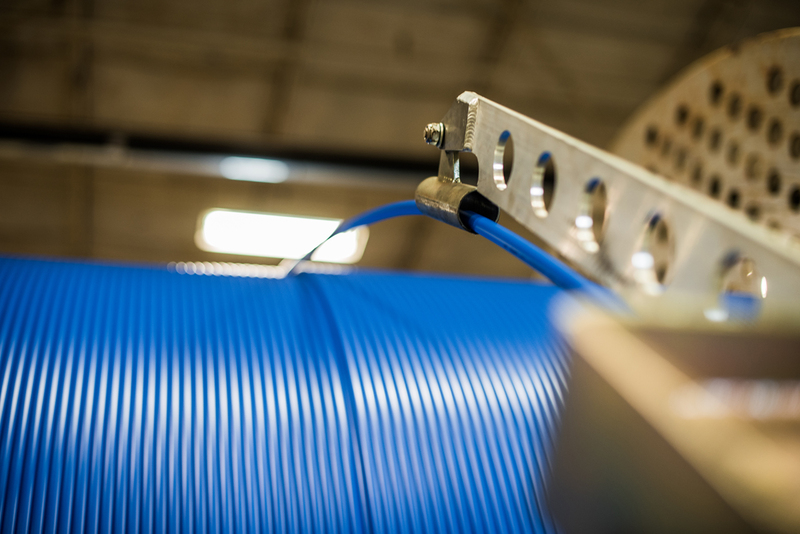 We produce one of the industry’s most comprehensive product lines, featuring PVC, CPVC, Polyethylene, Geothermal, and PEX plastic pipe and tubing. We’re known as an industry leader, focusing on innovation, prompt delivery, and personalized service. 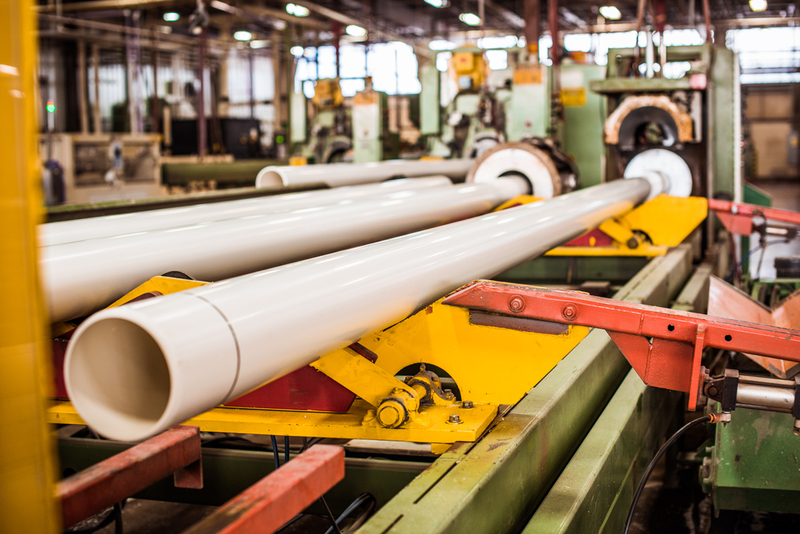 Today, we are manufacturing one of the industry’s broadest range of pipe products, including PVC, CPVC, Polyethylene & PEX.